SEOUL -- Chen, a member of K-pop band EXO, will debut as a solo artist with a mini album next month, according to the group's agency. 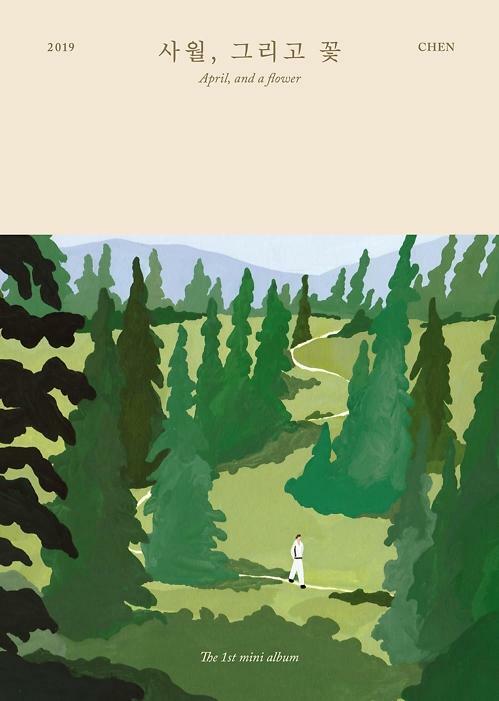 SM Entertainment said in a statement Tuesday that the 26-year-old singer will release his very first solo album titled "April, and a flower" on April 1. He started his career in 2012 and participated in the original soundtracks of popular TV dramas such as "Descendants of the Sun" and "100 Days My Prince".